After winning the African Cup of Nations in 2010, Egypt’s national team was hampered by the political upheaval of the Arab Spring, but at Russia 2018, the Pharaohs look set to make an impact. 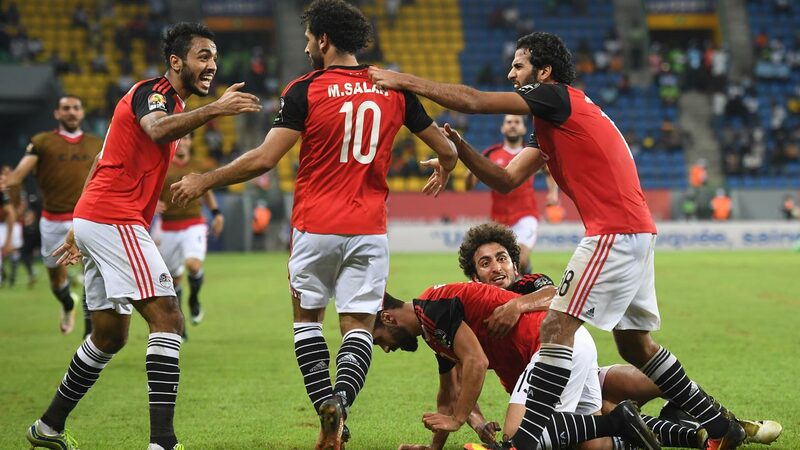 How they qualified: Egypt became the second team from Africa to book their place in Russia, topping Group E with a game to spare to make their first appearance at the tournament for 28 years. In the game where qualification was clinched against Congo, a 94th-minute game-winning penalty by an ice cool Mohamed Salah sent the entire nation into a state of collective delirium. Having previously coached Valencia and Inter Milan, the wily Argentinian took charge of Egypt in March 2015. He also has international experience at the helm of the Georgian national side in 2008. The 62-year-old was reportedly taking blood pressure medication in the run-up to famous Congo win due to stress and will no doubt need to renew his prescription before traveling to Russia. The Liverpool forward has taken his career to new heights this season. After making the switch from Roma to Merseyside in a deal which cost Jurgen Klopp in excess of $50 million, he is respected for his confidence to leave Chelsea where a lack of first-team opportunities was squandering his talent. With the ability to sniff out a chance at any given moment, Salah gives this Egypt side its attacking edge. The 25-year-old began his career in Egypt with El Mokawloon before moving to Basel where his performances earned a move to Stamford Bridge.